I always ask myself which car do I want to buy once I am out of law school? 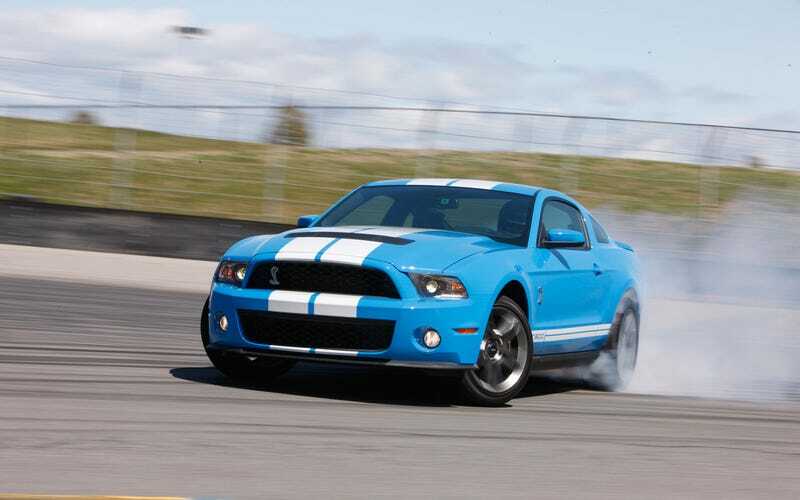 On that short list is definitely a GT500. I know it gets criticized for being all engine and no finesse but I think the car would be pleasing enough for weekend duty on the twisty roads of Ohio especially down by the Old Man’s Cave area. *sigh Just keep on depreciating baby.